Two days left for you to send in your application for Urban Residency! Since April, our team at #BetterCities has seeked consultation from different experts and institutions to get a better understanding of George Town. We have also selected mentors with a level expertise and empathy towards community-centered approaches to urban design and planning. Throughout the duration of Urban Residency, selected participants will be working with our mentors to propose, design and produce a project that will improve a selected site in George Town, Penang. Curious who the mentors you will be working with if you are selected for our pilot programme? Meet our Urban Residency mentors. 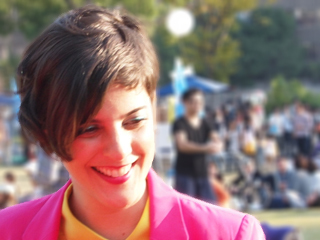 Lia is an architect and urbanist from Brasilia, Brazil, who has just finished her Masters at the University of Tokyo, Japan. 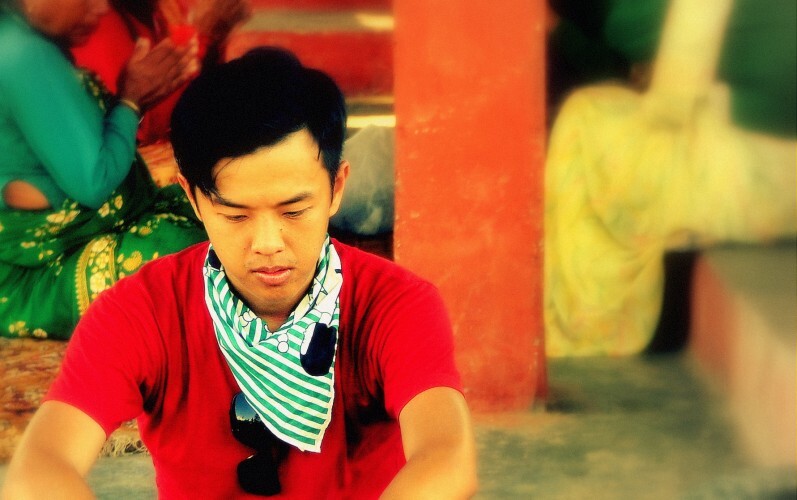 She currently lives in Kuala Lumpur and is a collaborator of #BetterCities. In August 2012, her project MyOwnOsaka was selected, with the prize of MYR15,000, to be part of the Osaka Canvas 2012, an important Japanese public art festival. 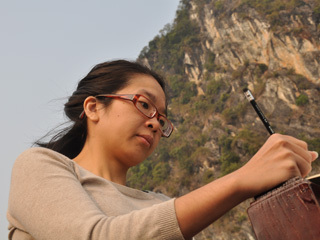 MyOwnOsaka was an outcome of her research on grassroots urban interventions. For her thesis, Lia profiled 75 case studies, in which city dwellers, seeking to tackle urban issues, undertake projects in urban spaces. The movement named Mend-Yourself-Urbanism (codenamed M.Y.URBANISM) was recently presented at Urban Popcultures Conference in Prague. Trained as an architect, Hui Ping received her Bachelor degree locally from University of Malaya and a Master degree from Delft University of Technology, Netherlands. Currently, she is residing in PetalingJaya and operates under her newly set-up design office, Rekacipta HUiS. She also lectures part time at the Design Studios of Department of Architecture, University Tunku Abdul Rahman. Apart from being passionate about designing and teaching, she is also attracted to issues pertaining to her immediate physical environment – in short the City. Recently, she won first prize in a national open idea competition for her community project entitled The Back Lane Project. Through this and perhaps more of such initiatives, she hopes to see more and more Malaysians claiming and occupying the public space. For more information or media inquiries, please contact us at hello@betterciti.es. supported by the Embassy of Finland, Malaysia and in partnership with George Town World Heritage Inc (GTWHI) and George Town Festival. 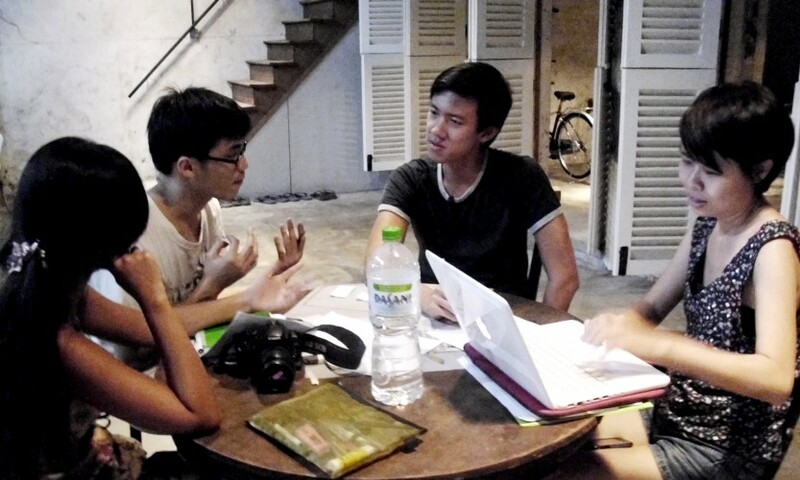 The project will take place during George Town Festival 2013 between 10 – 16 June 2013. Wearing the colors of George Town Festival, #BetterCities launches its first project in George Town, Penang: Urban Residency (UrRe). 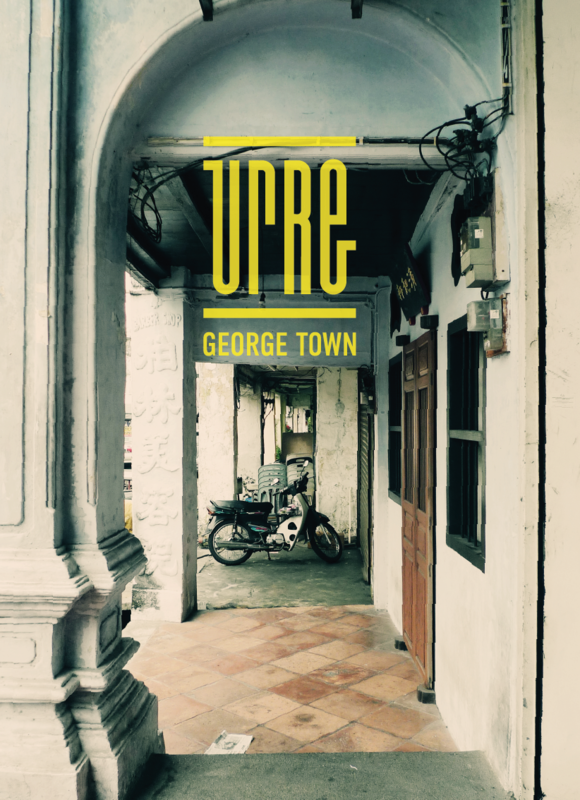 UrRe is a weeklong urban action workshop that will take place between June 10th-16th 2013 in George Town, Penang. Selected participants will design and build projects to transform overlooked public space into a more vibrant, responsive and liveable place. 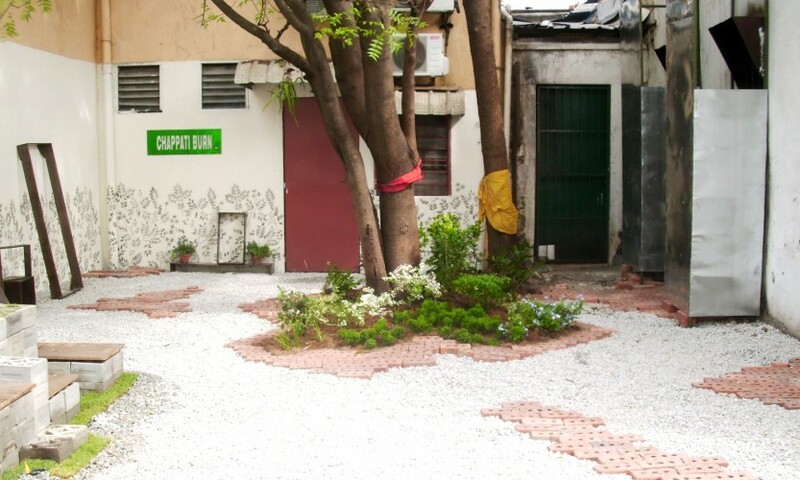 #BetterCities invites architects, designers and installation artists to apply. Please send your application form, portfolio and resumé to hello@betterciti.es by May 27th 2013.